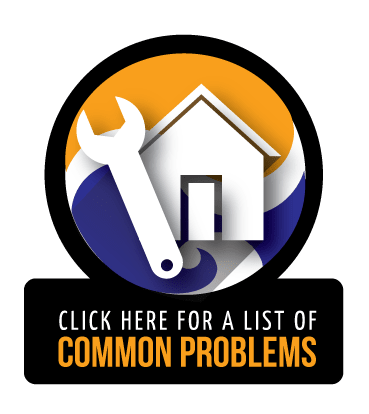 If you have any of these water-related issues, your home may be experiencing foundation failure. There are many reasons why homes encounter settlement, but the main reason is caused by soil-related conditions. Excess groundwater seeps into the soil causing the water table to rise. The ground isn't able to absorb all the water, creating a high water table and hydrostatic pressure against the foundation walls. 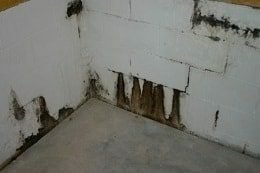 This pressure forms cracks throughout the walls and floors of your basement. Inspect other areas of your home, including the exterior, and look for additional warning signs like drywall cracks, cracked brickwork, and sticking doors and windows. There are ways you can minimize hydrostatic pressure against your foundation walls. Control groundwater by cleaning gutters on a regular basis. Remove leaves and debris so water can flow into your yard and away from the foundation. Make sure you have the proper downspout extensions to direct water away from your home. Inspect your plumbing for leaks and broken pipes. Repair them immediately. Maintain distance between your landscaping and foundation so tree roots won't soak up moisture underneath your foundation. Avoid over-watering your flower beds. This causes soil erosion and expansion. Taking the necessary steps to minimize hydrostatic pressure could protect your foundation from settlement in the long run. If you do experience settlement, contact Jerry's Waterproofing. We offer quality waterproofing solutions to guard your home for many years to come. We repair basement floor leaks for the homes of Omaha, NE. 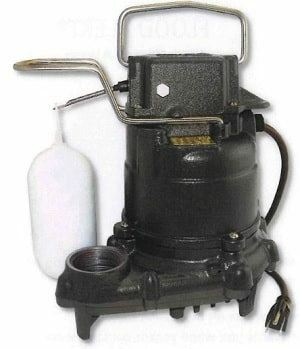 Sump Pumps: Our sump pumps are equipped with 1/3 to 1/2 horsepower motors and can pump up to 5,000 gallons of water per hour. We also offer battery backup sump pumps to protect your home from flooding in case of a power outage. Exterior Drainage Systems: This type of system requires little excavation. For the installation process, we use a waterproofing membrane, a dimple drainage board, drain pipes, drain pipe fittings, a sump basin, a sump pump, and a sump pump discharge freeze guard. All of these components work together to help stop water from entering your basement. Interior Drainage Systems: We can install interior drainage channels within the slab edge or above the concrete slab, and the exterior drainage system is installed beneath the concrete slab. Our drainage systems are designed to control moisture and direct the flow of water away from your foundation. All of our waterproofing products are made by the leading manufacturer in today's waterproofing industry - Earth Contact Products (ECP). 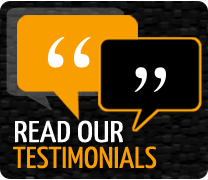 We care about your home's foundation, that's why we use quality products with proven results. For homes with foundation failure, we also offer foundation repair products from ECP. We use helical piers and steel piers to stabilize and support your foundation. Helical piers are easy to install with little to no disturbance to the work area. They can be installed below active soil in all types of weather installations. Steel piers are also an excellent choice for foundation settlement caused by soil-related conditions. They are designed to stabilize your structure's load bearing walls by transferring the weight of the structure from weaker soil onto the piers that are driven deep into the bearing soils. For all your foundation and waterproofing needs, contact Jerry's Waterproofing in Omaha and Lincoln, NE. We have the skills and expertise to get the job done right without coming back. We prevent and fix water leaks and slab cracks to improve the integrity of your home. Contact us today if you need an estimate! We serve Nebraska, Missouri, and Iowa.